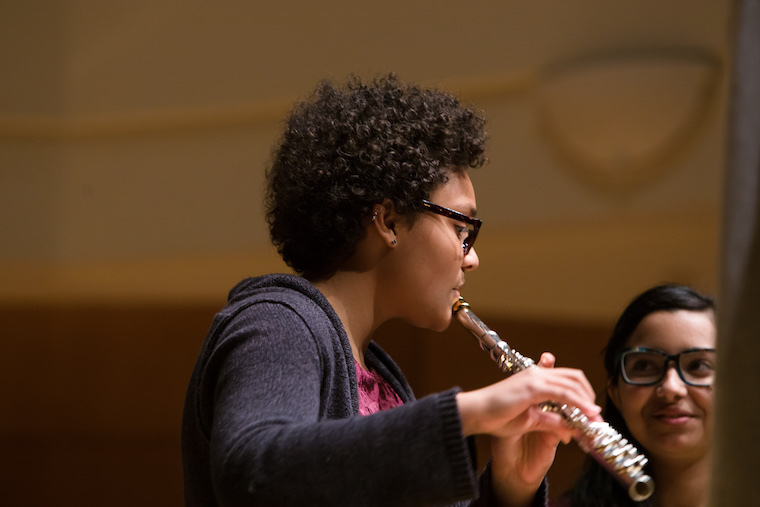 Wondering how to choose a summer music program? Confused about finding the best fit? Start by answering the following. This will help you create your own criteria for choosing a summer music program that fits your current needs. 1. What do you want from a summer music program? 2. What in addition to music would you like to explore or participate in? 3. What kind of environment do you want to be in? • A well-rounded camp experience or a more focused music experience? • Where in the country – or world? Are you seeking a cultural experience in conjunction with a summer music program? • Do you want to live at the program or be a commuter? • Do you want to explore a specific college or conservatory while studying music? 4. What’s your proficiency level right now? • Are you able and willing to audition to be accepted? How long of a program can you commit to?